Imagine that, after buying hundreds of loot boxes, you finally had all the Overwatch skins you spent so long coveting from afar. Then imagine that they started slowly disappearing. It’s like something out of a very dorky (yet EXTREMELY terrifying) Twilight Zone episode, but that’s exactly what happened to Kaleptik. Over the course of a few days in September, they watched their in-game currency nosedive into the negatives, all the way down to -42,535. Previously, Kaleptik had unlocked every Summer Games item. Some of those became locked again as loot boxes randomly appeared in their inventory. They had no idea what was going on, and it became hard for them to muster motivation to play the game anymore. Earning enough currency to get out of the negatives was gonna take a damn long time, and since the Summer Games were a time-limited event, they couldn’t just re-earn those particular items. Initially, Blizzard support didn’t think they could help. Since Kaleptik was playing on Xbox, they suggested it might be something on Microsoft’s end. Unfortunately, that turned out to be another non-starter. Microsoft said they had no control over the servers of games they didn’t develop. Flash forward to now. After Kaleptik posted a public chronicle of their woes, Blizzard customer service longtimer Araxom stepped in. Turns out, the trouble was technically in Microsoft’s court. A Paypal chargeback had occurred on loot boxes Kaleptik bought, but that chargeback quickly got reversed. Microsoft’s servers apparently only detected the former. 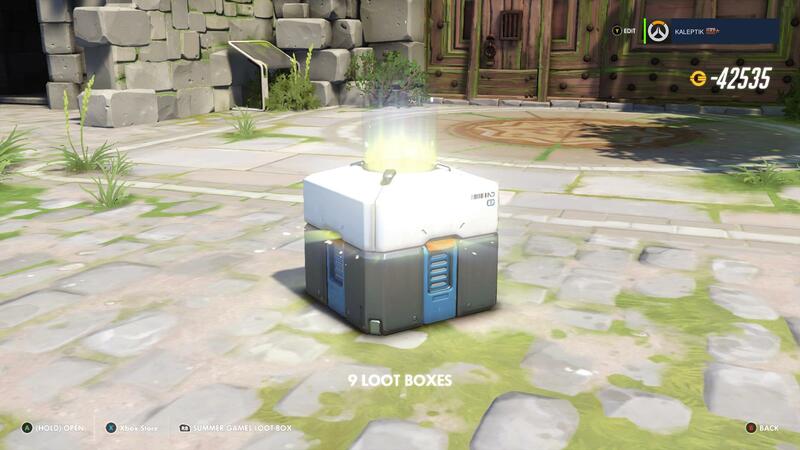 Even though it technically wasn’t their bad, Blizzard decided to gift Kaleptik a whopping 500 loot boxes, 400 of which were special Summer Games boxes, to make up for their losses. “It took an hour and 45 minutes to open them all, but I got every single item I lost back from Summer Games. 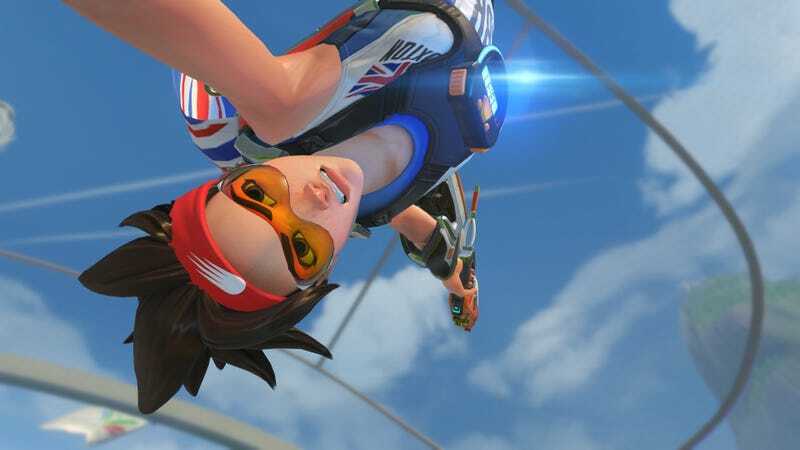 Which is everything from Summer Games,” wrote Kaleptik in a Reddit post thanking Blizzard for going above and beyond. Granted, I doubt Blizzard’s actions were even remotely altruistic, given that they get a stocking stuffed full of good PR for this one. But it was still cool of them to do. So there you have it: a big company’s customer service is actually good. It’s a real-life Christmas miracle!